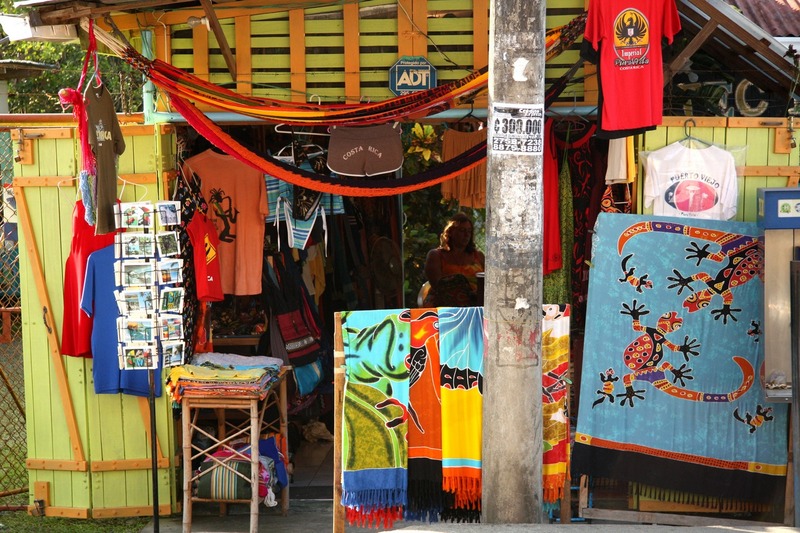 The vibe here is laid-back, Caribbean-style with a great diversity of people living here and visiting here. But some would say it's "Not for Everyone". The South Caribbean coast is a collection of communities, each with their own style and Pura Vida, Puerto Viejo just being the largest. 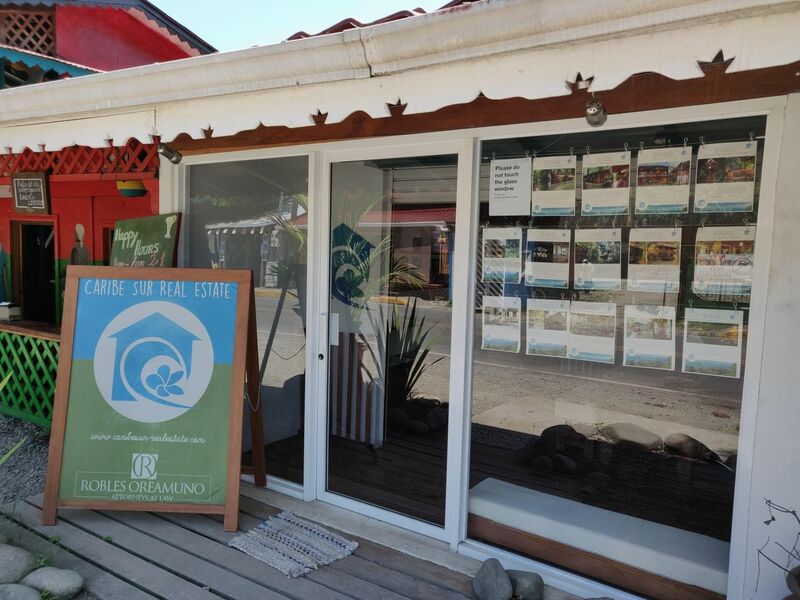 Cahuita, Playa Negra, Cocles, Playa Chiquita, Punta Uva, Manzanillo and Hone Creek & Bri Bri all have places to stay, eat and hang out. Check them all out to see the one for you. First you've got to get here right? 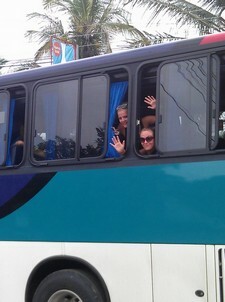 There are buses, shuttles, driving instructions and more to be found here whether you're coming from San Jose or elsewhere in Costa Rica. Once you're here we've got all the details on getting around. 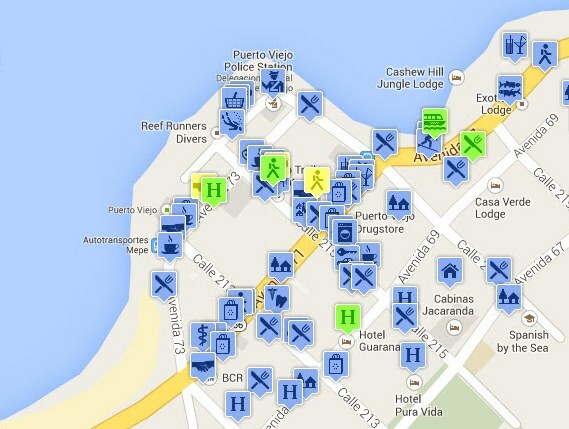 Rent a bicycle, local buses, walking, taxis, driving. And because we get asked so much there are detailed instructions on going back and forth between Puerto Viejo and Tortuguero or Bocas del Toro in Panama. 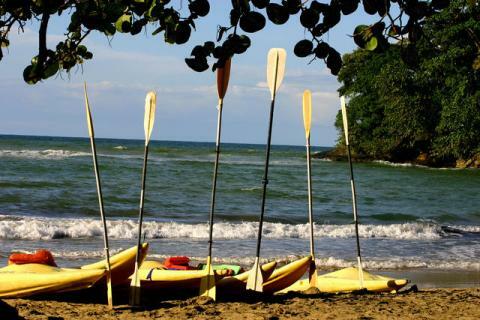 There's tons to do and see on Costa Rica's Caribbean coast: whitewater rafting, ziplining, surfing, turtle tours, bird watching, nature hikes and so much more. We've got a full list of the tours and activities we recommend that are either in the area or which pick up/drop off at area hotels. We'll even book it for you! 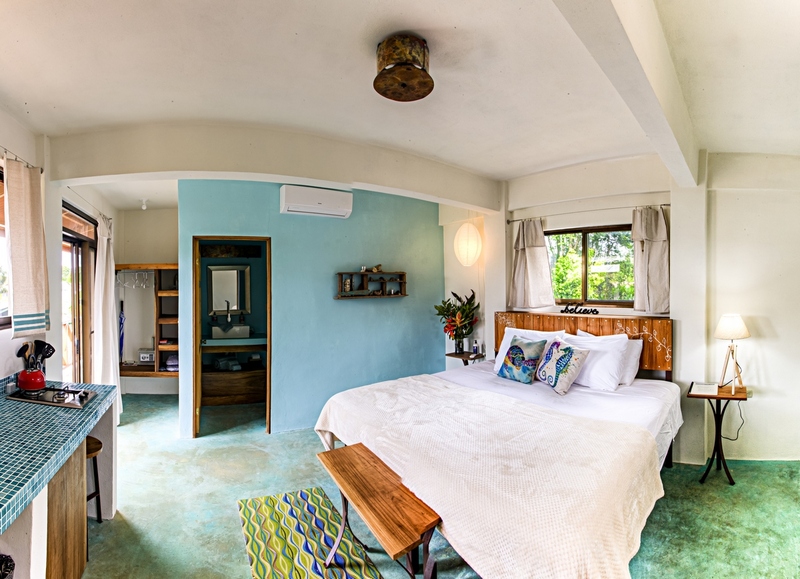 Most of these tours will pick you up and return you right to your hotel (or sometimes to another Costa Rica destination!). Got more questions? We've got answers! There's lots more information to come. Got questions on when the best time of year for the weather is? Or what the surf conditions are like? Check our weather page. 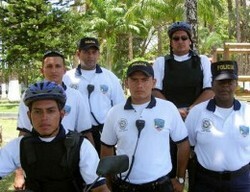 We want you to be safe while you're here. Our health and safety page will tell you how to stay safe in the the water, how to avoid getting sick and some common sense strategies to avoid being a victim of crime. The best things in life may be free but you still got to deal with money yeah? The money page has answers on ATMs, travellers checks, credit cards, colones vs dollars and more. Want to leave this place as or more wonderful than when you arrived? These are our principles to travel by for a trip that is healthy for you, for the environment and for our community. Read about sustainable tourism. Want to give back? There are a number of places in the area that need volunteers to help out and other organizations that could use your donations. Want to learn Spanish on the beach? Or do you plan on moving here with your kids? Our education page has all the info you need either way. Hotels, hostels, vacation rentals. 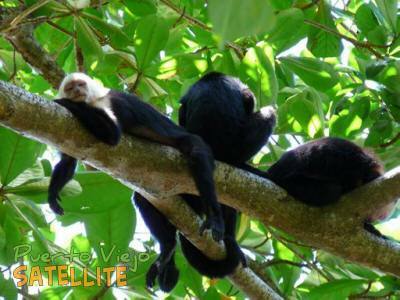 There's something for everyone in Puerto Viejo from a hammock hotel to luxury vacation homes with all the amenities. People from all over the world have settled in the Puerto Viejo area and you'll see that when you check out the dining options. 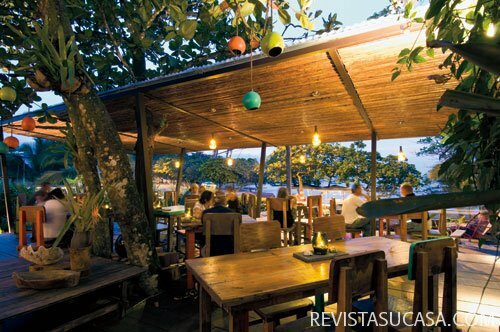 Puerto Viejo may have Costa Rica's best variety of dining options from fresh local seafood to Sushi, Mexican food, Italian, Argentinian steakhouses and so much more. There's something for every taste. 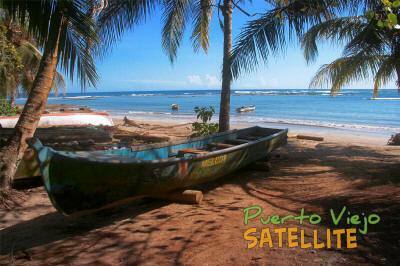 Groceries, Tours, Real Estate, Clothing, Pharmacies, Banks, Souvenirs...you name it and Puerto Viejo probably has it. Looking to go fishing, diving, ziplining, rafting, kayaking? 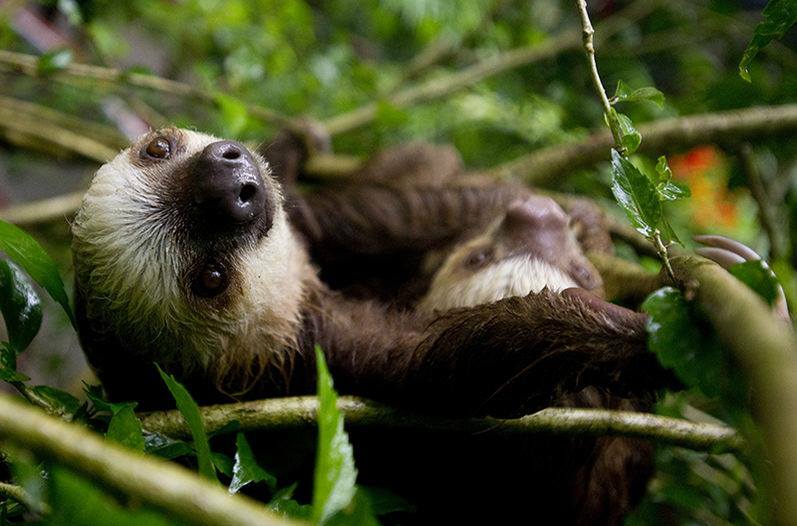 Want to get a guided nature tour and see monkeys, sloths, birds or turtles? Fallen in love with paradise? These people can help you find your own piece of it.